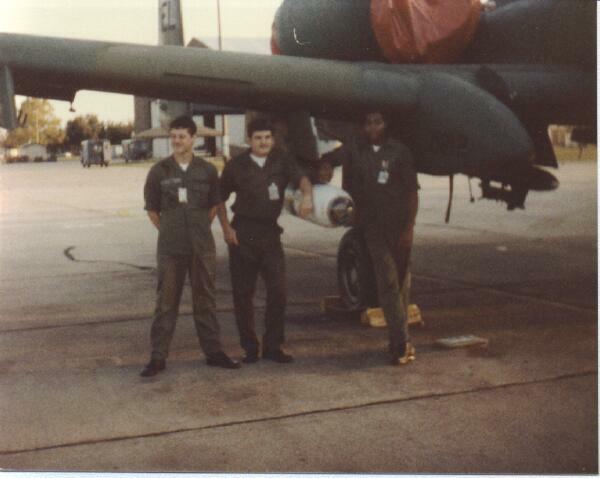 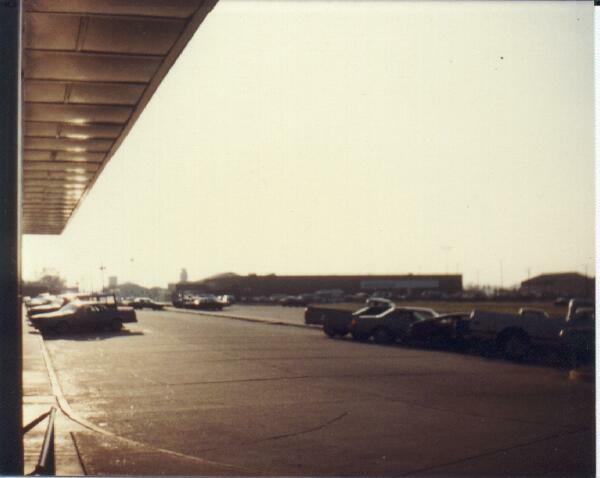 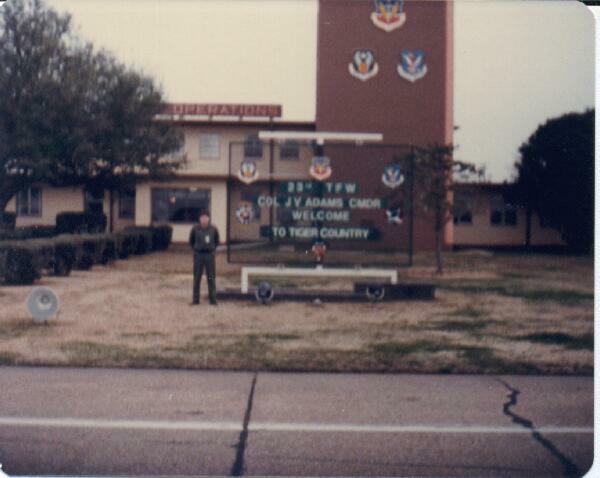 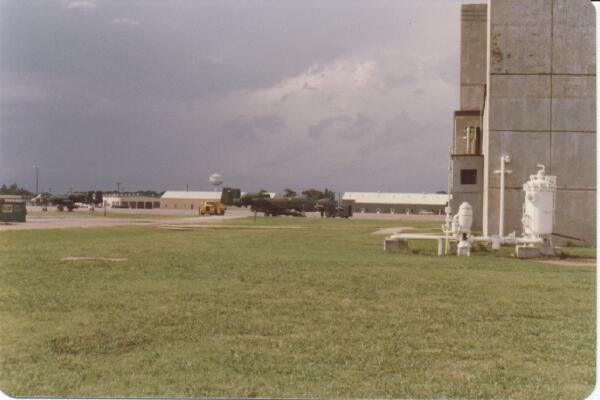 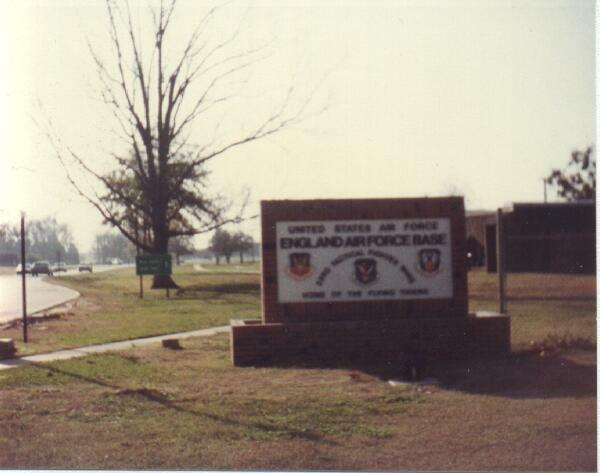 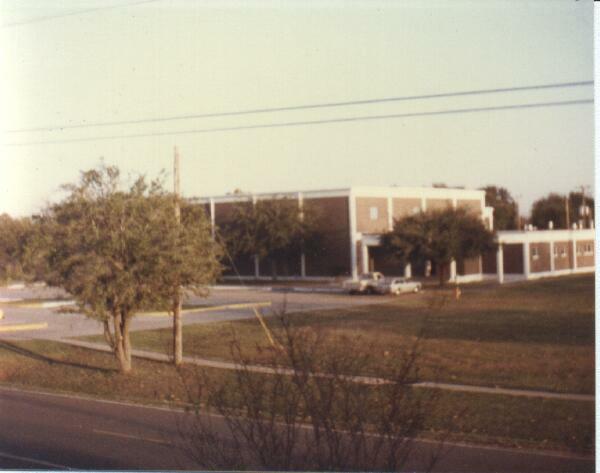 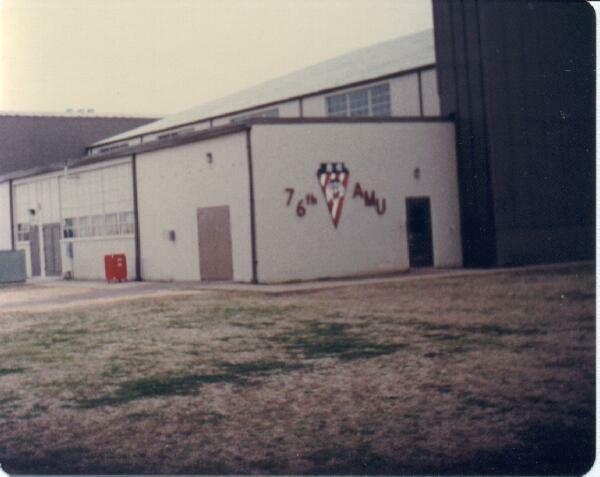 I was stationed at EAFB from 1982-84. 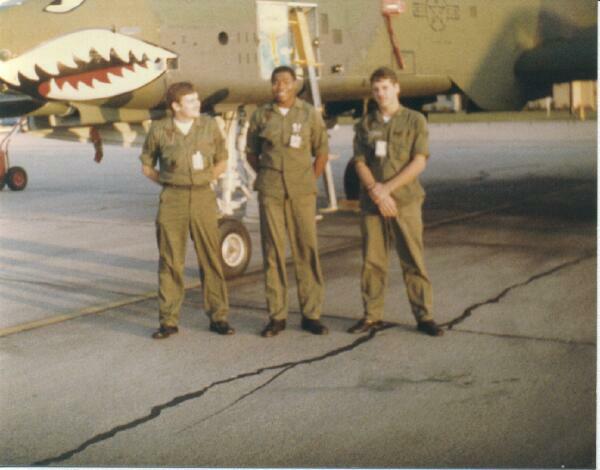 It was my first assignment and I had a lot of fun. 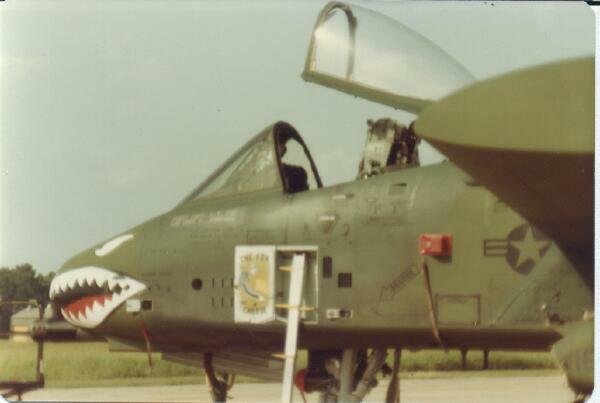 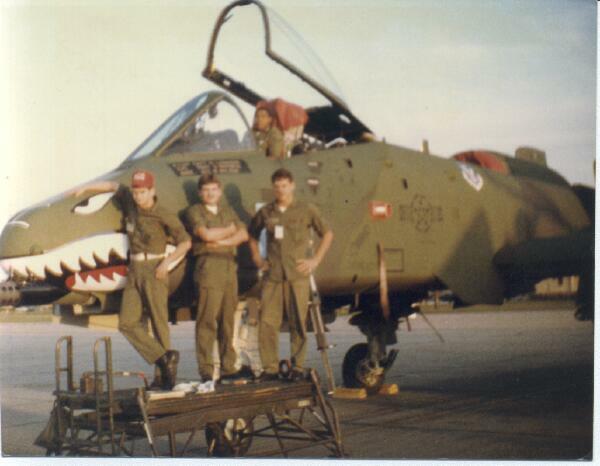 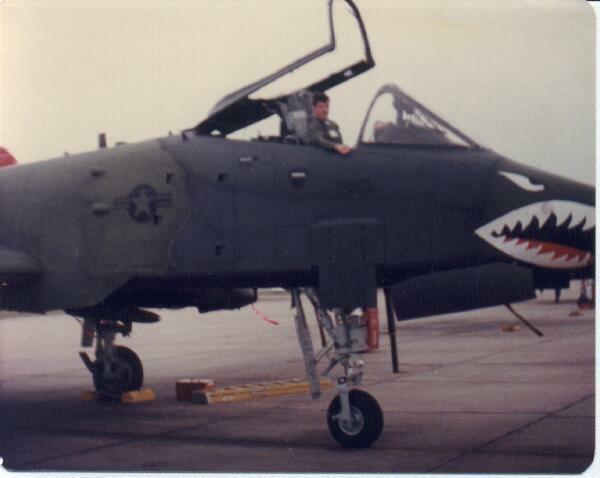 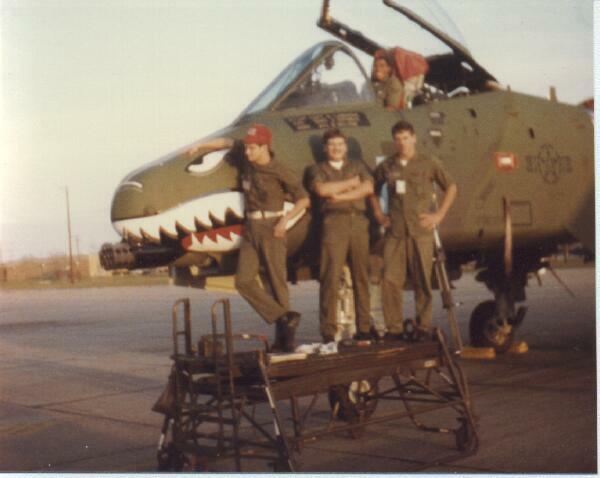 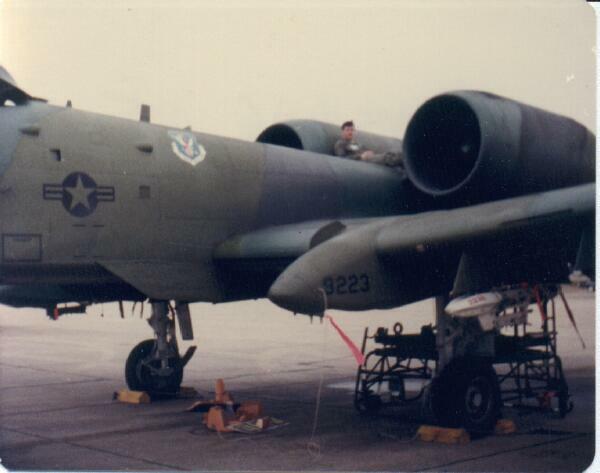 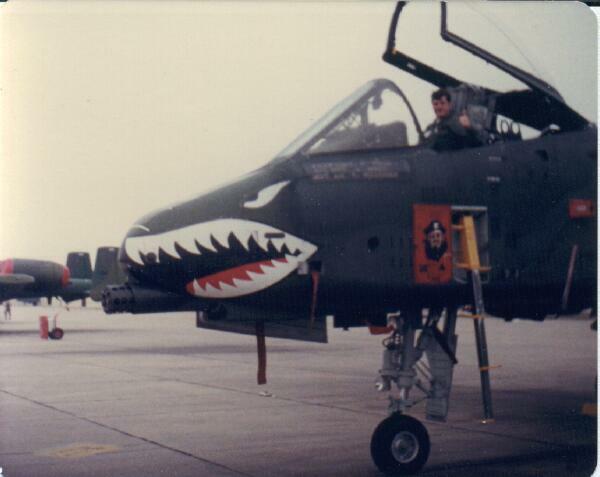 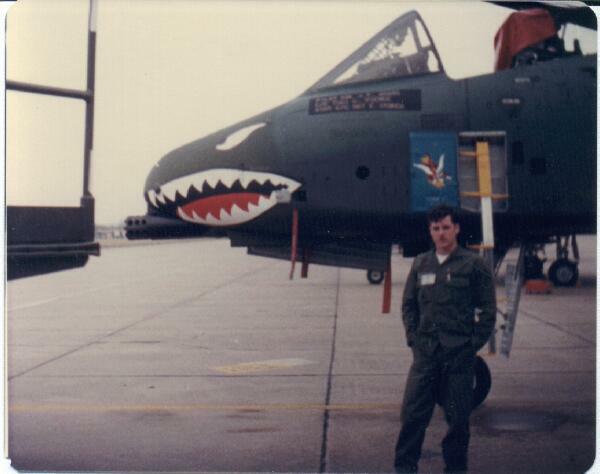 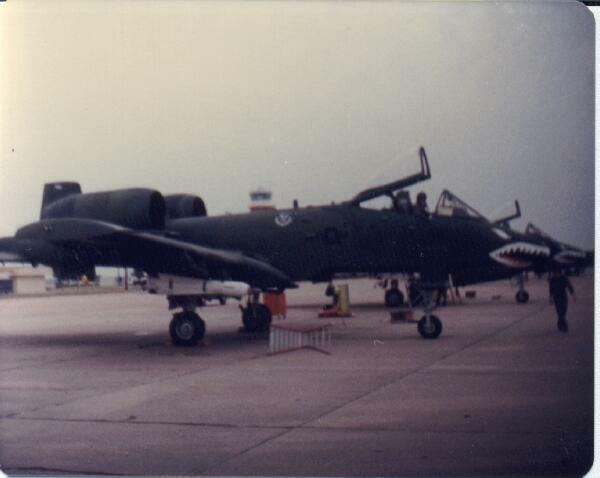 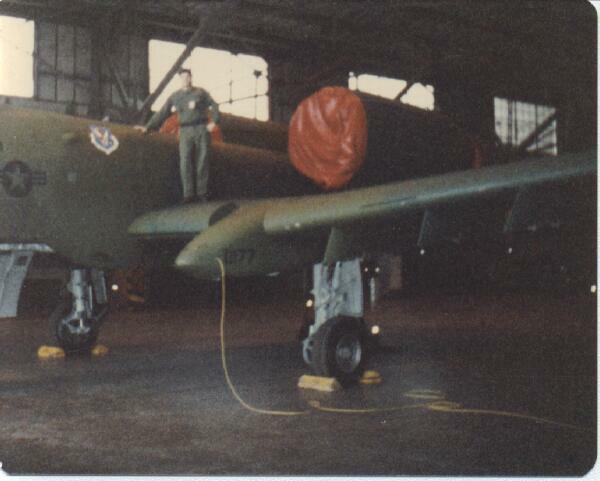 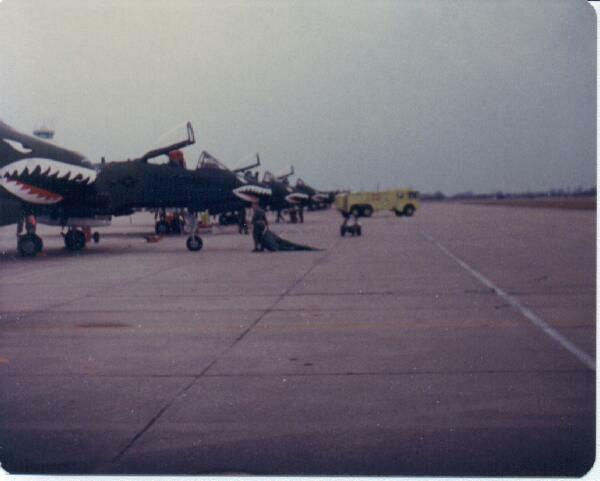 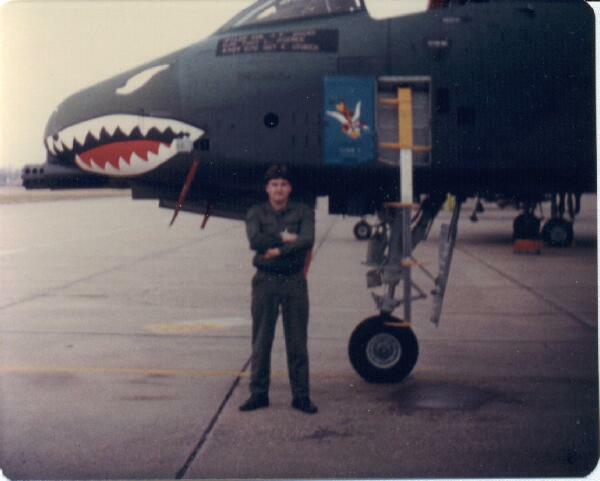 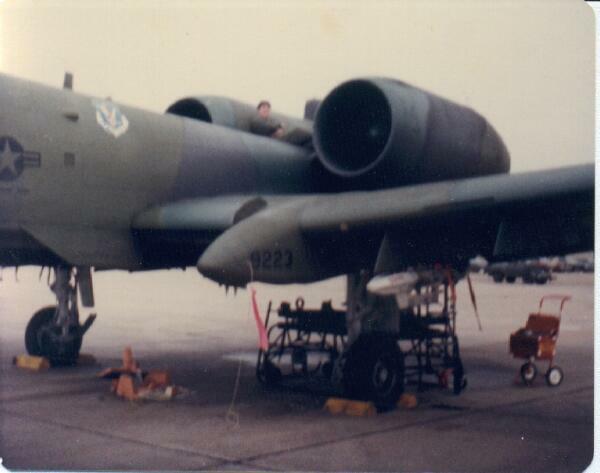 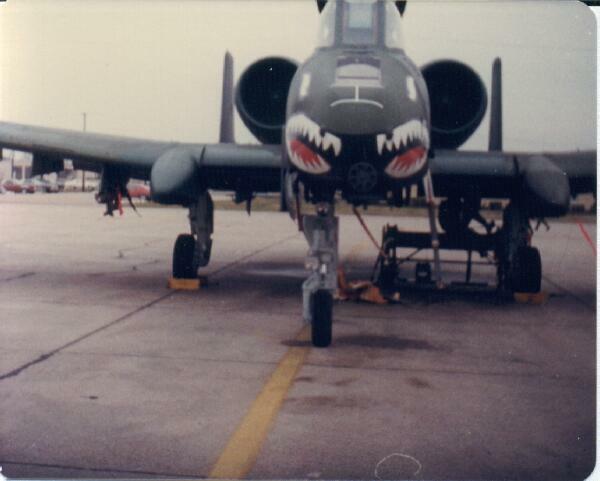 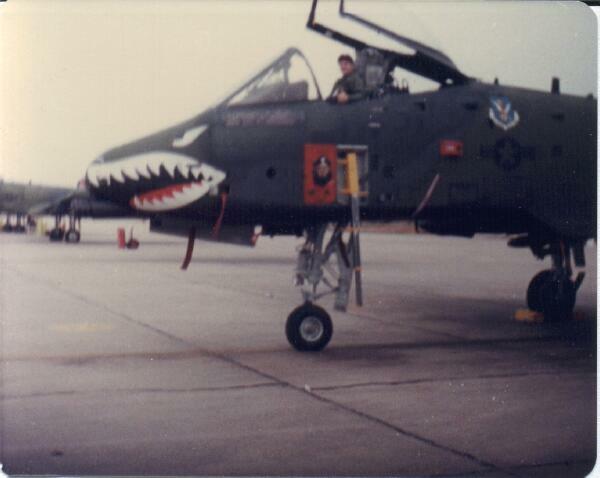 The A-10’s I worked on in the 76th AMU were brand new. 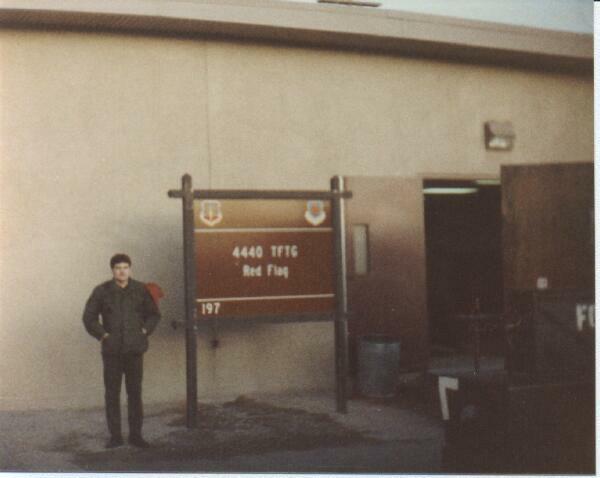 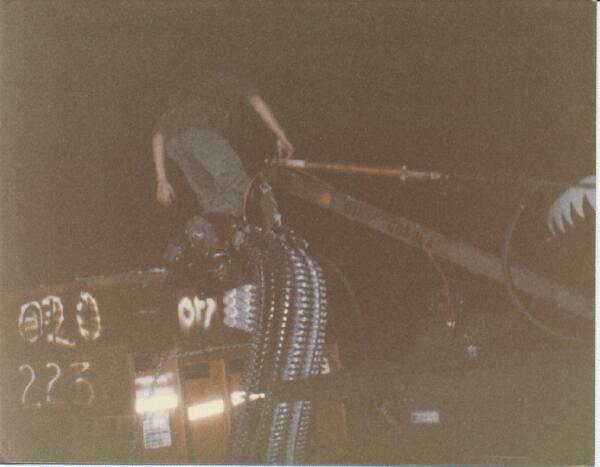 I was a weapon’s loader and worked in RED section. 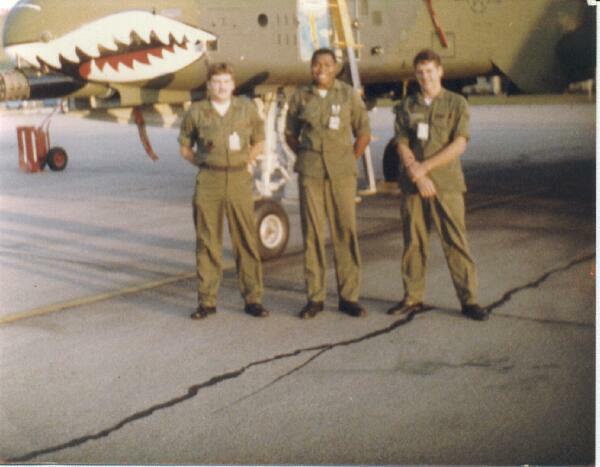 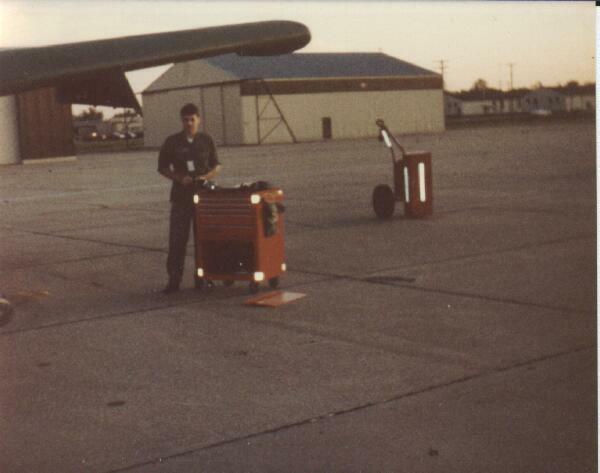 In 1997 I returned to what was EAFB on a C-130 mission, I am now a crew chief in the Air National Guard in Illinois . 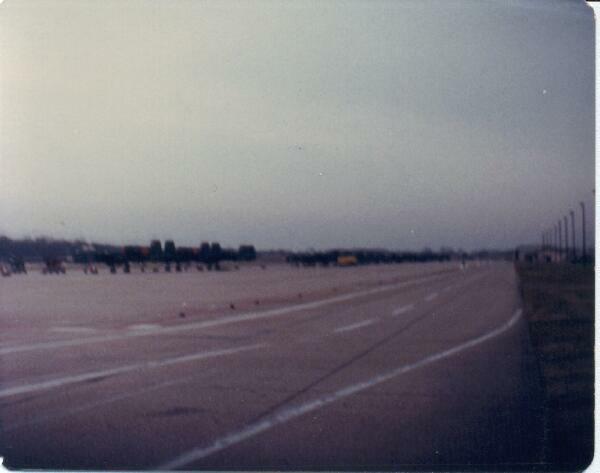 We taxied on the ramp on what used to be my section. 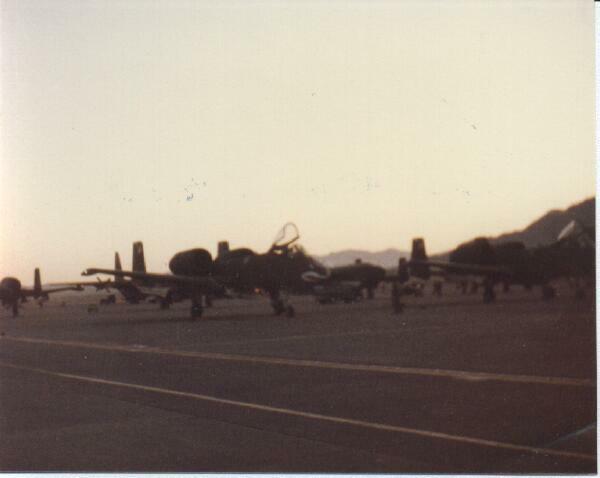 It was very neat to see..I didn’t bring a camera, so that was a missed opportunity. 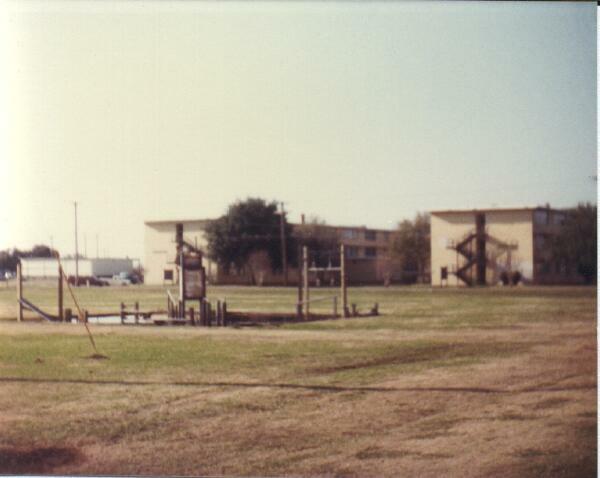 I had some nice memories there. 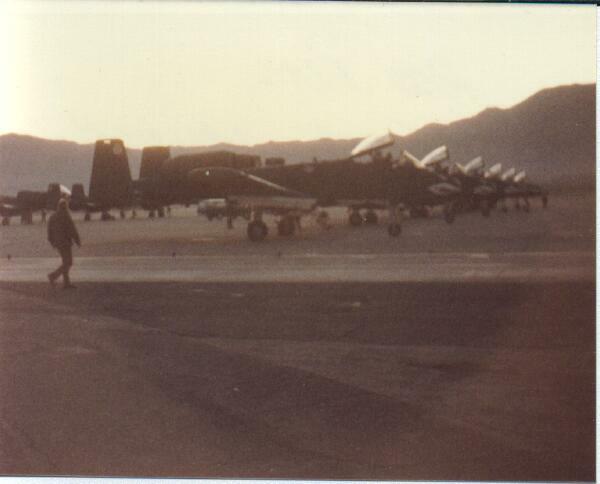 Sorry if my pictures are blurry, it was a cheap camera. 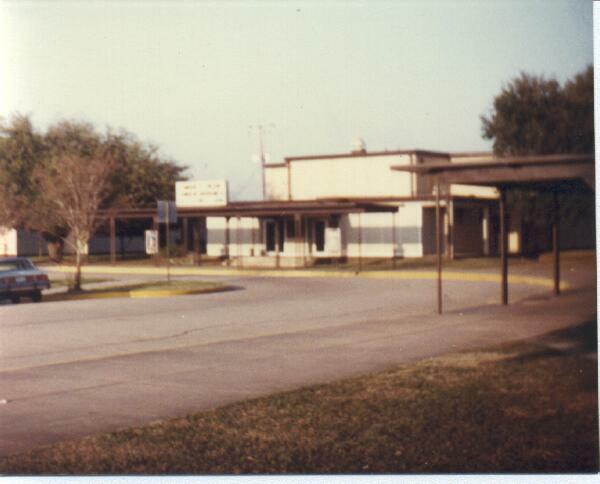 I also made a web page with these pictures but I choose not to list it.